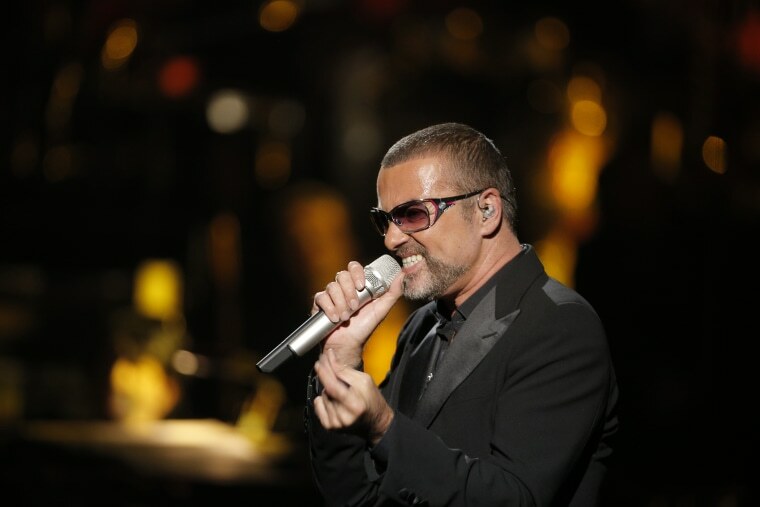 In life George Michael's most private affairs were often played out in the media for the world to see, but in the wake of his death remarkable tales of his generosity have begun to emerge. The gestures range from random acts of kindness, such as tipping a barmaid £5,000 ($6121), because she was a student nurse struggling with debt, to even personally secretly volunteering at a homeless shelter. The 53-year-old pop star died on Christmas Day, but it appears his kindness will be remembered by the many people who he quietly helped, as well as his more public philanthropy to causes such as the Terrence Higgins Trust — a HIV charity. For instance in 2006 he held a free concert for the medical workers who had cared for his mother who died of cancer. At the concert he told the nurses "Society calls what you do a vocation, and that means you don’t get paid properly," he said, according to the BBC. "I salute you." The pursuit began in 1984, his official online biography notes, when he performed with Band Aid, the musical charity that included everyone from Bono to Boy George. The proceeds of Band Aid’s chart-topping single, “Do They Know It’s Christmas?” went to Ethiopian famine relief. Seven years later, Michael donated the proceeds from a hit duet with Elton John, “Don’t Let the Sun Go Down on Me,” to the Terrence Higgins Trust, among other groups. His support, the Trust said in a statement Monday, continued for years. But Michael was often quiet in his giving. The founder of Childline, which offers counselling services to children, on Monday said that the songwriter gave millions to the charity anonymously. "No one outside the charity knew how much he gave to the nation’s most vulnerable children,” said Dame Esther Rantzen, according to NBC News's British partner ITN. And in a post on Twitter, the English game show host Richard Osman recalled Monday that after a contesttant on “Deal Or No Deal” said that she needed 15,000 pounds for IVF, Michael secretly called the show the following day and provided the money. Another Twitter user, Emilyne Mondo, claimed that the star worked anonymously at the homeless shelter where she volunteered. "I’ve never told anyone, he asked we didn’t," Mondo wrote. "That’s who he was."